Novibet. 18+ only. Gamble responsibly. Twitter Ads Composer : Manchester United have not kept a clean sheet in their last 11 matches, since their 0-0 draw against Liverpool in February. Manchester City to win and both teams to score is 37/20. Twitter Ads Composer : Sergio Aguero needs one goal to become only the second player to score 20 times in the Premier League in five successive seasons. The first was Thierry Henry. Aguero is 3/5 to score anytime tonight. Twitter Ads Composer : More enhanced odds? Sure. United to win the Manchester Derby and Lukaku to score anytime? We've priced that at 12/1. Twitter Ads Composer : We have some enhanced odds for tonight's Manchester Derby. City to win and Agüero to score anytime - that's 19/10. Twitter Ads Composer : We head over to Italy for our Super Odds odds today. We're best priced on the 1x2 market for AC Milan vs. Lazio. iPhone : Who misses out on top four? TweetDeck : RB Leipzig have reached the DFB Pokal final for the first time in their history. They will face the winner of Werder Bremen vs. Bayern Munich on the 25th May in Berlin. 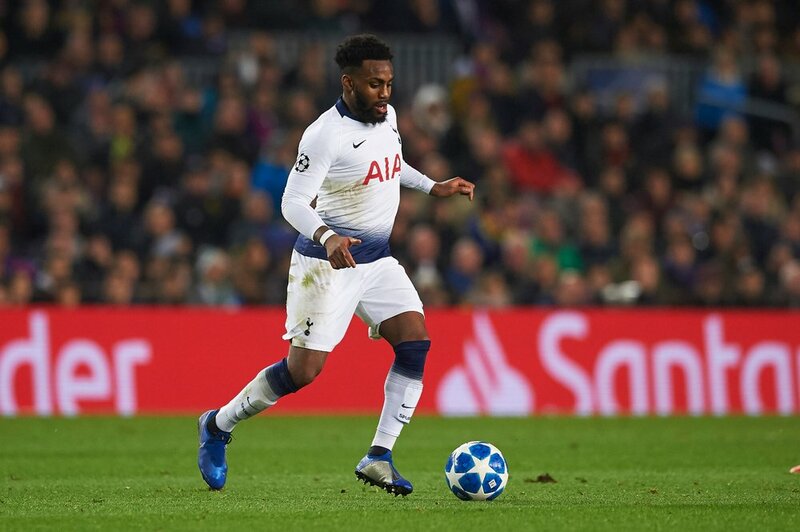 Danny Rose was on fire in the first half vs. Brighton. TweetDeck : Shane Long has just scored the fastest goal in Premier League history - 6 seconds. Twitter Ads Composer : Tuesday's Premier League games are underway. 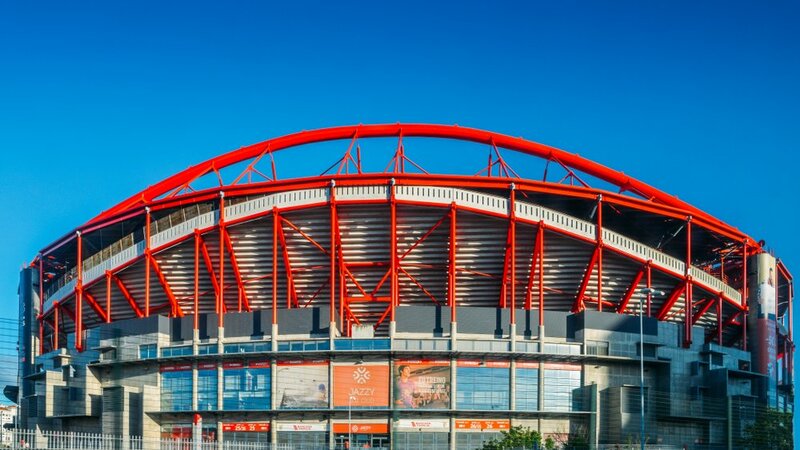 TweetDeck : Luís Filipe Vieira (Benficas president): I can say that no one [of the teams youngsters] will be sold. 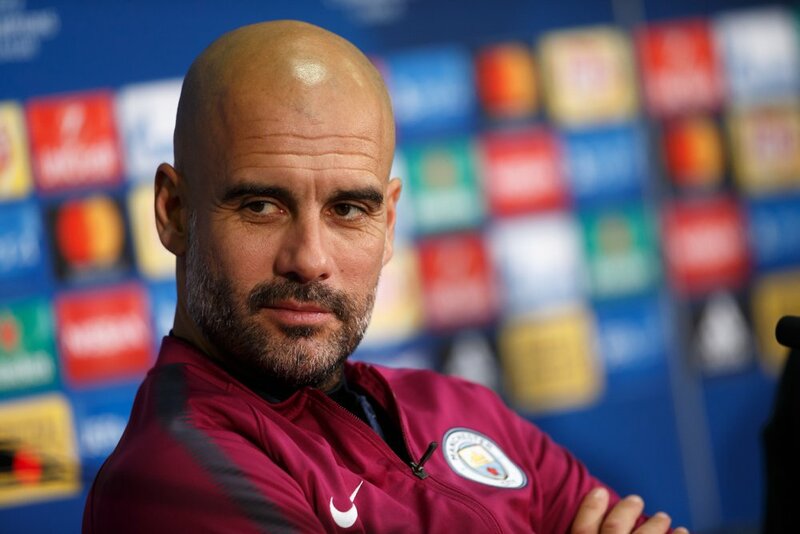 TweetDeck : Pep Guardiola: Im close to Solskjær. I understand his position fully. He needs time, but he doesnt have it. Im with him. I support him. Honestly. TweetDeck : Tottenham have won their first three games in all competitions at their new stadium without conceding. They're 7/25 to continue that run, and 31/50 to keep a clean sheet. Twitter Ads Composer : Brighton have lost all 10 of their Premier League away games against big-six opponents this season. Twitter Ads Composer : None of Tottenham's past 67 Premier League games have ended 0-0. Twitter Ads Composer : Gerard Deulofeu has scored eight goals in his past nine appearances for Watford in all competitions. He's 11/2 to score first against Southampton tonight. Twitter Ads Composer : Tottenham have won their first three games in all competitions at their new stadium without conceding. Twitter Ads Composer : Our Super Odds take us to La Liga tonight, where we're best priced on the 1x2 market for Huesca vs. Eibar. 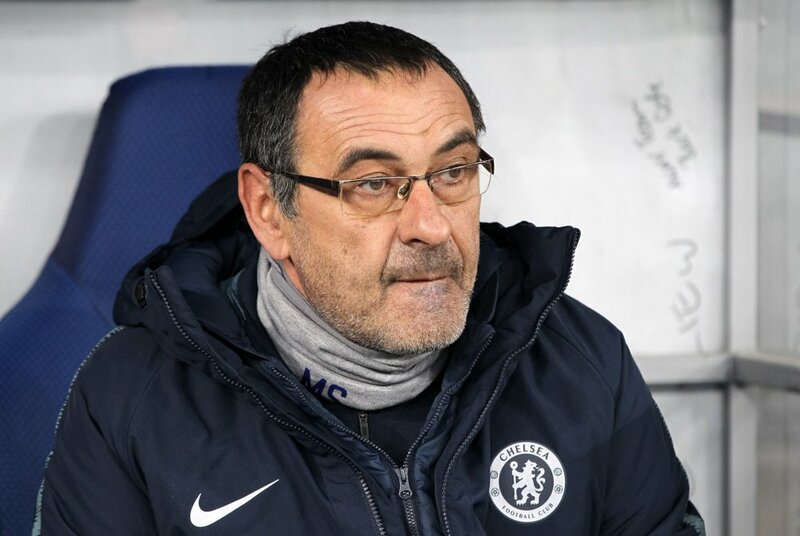 TweetDeck : Maurizio Sarri: To reach the final of the League Cup we had to play against Liverpool, against Tottenham, and then the final against Manchester City. It was easier to get to the final in the Champions League I think!